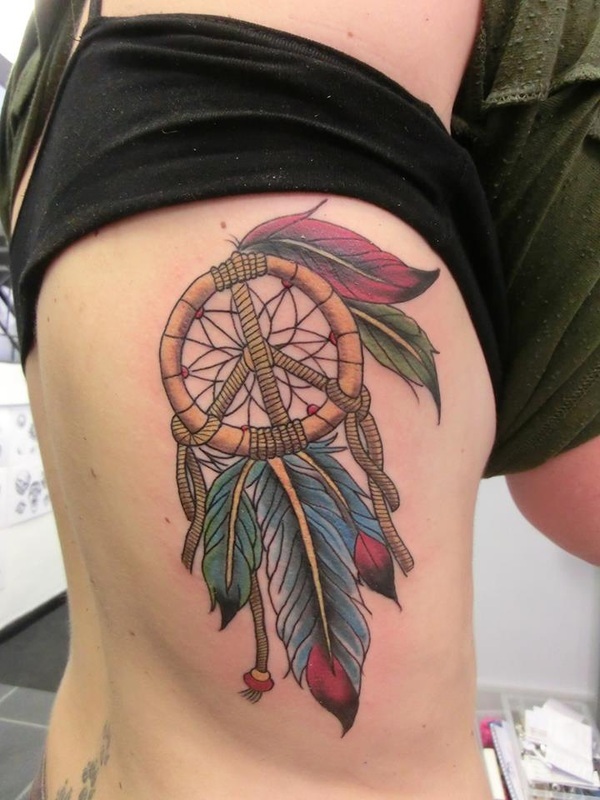 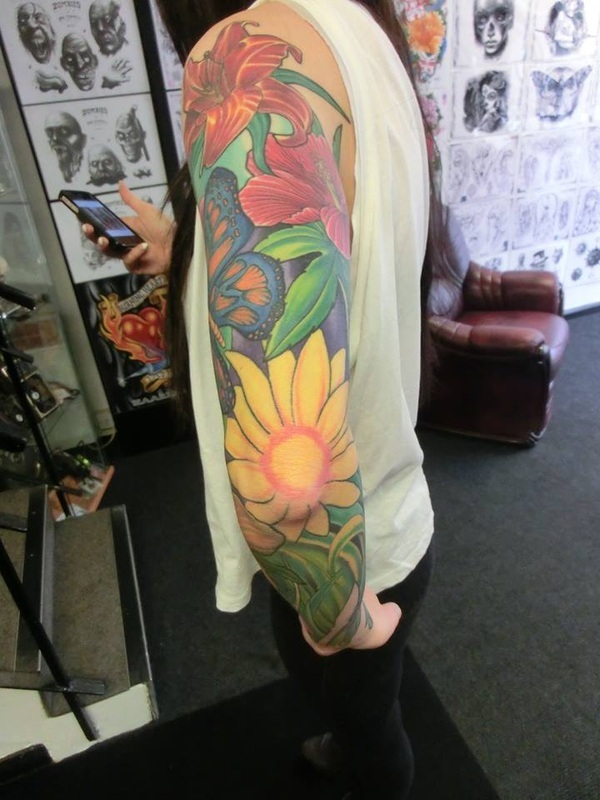 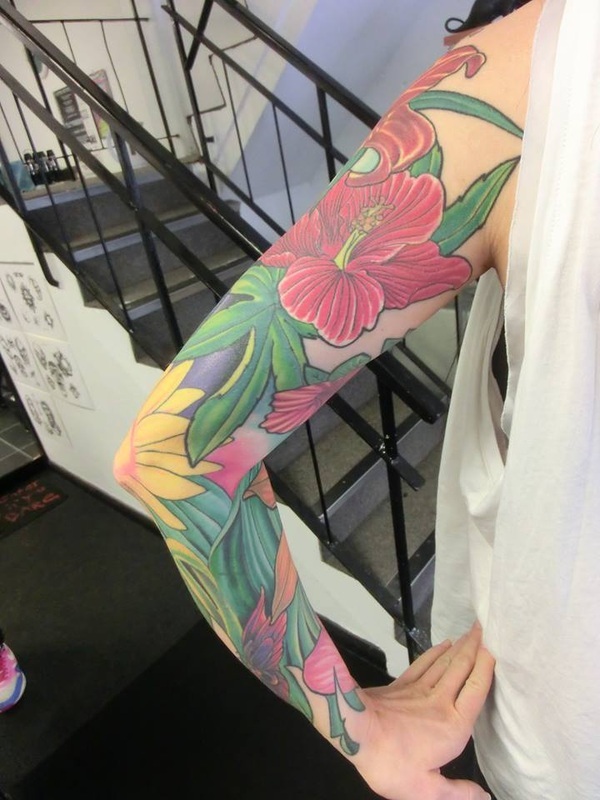 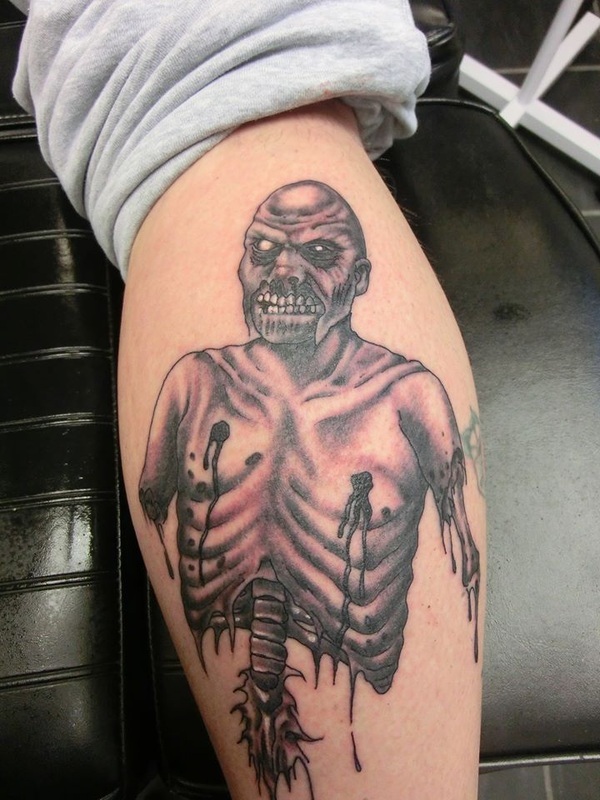 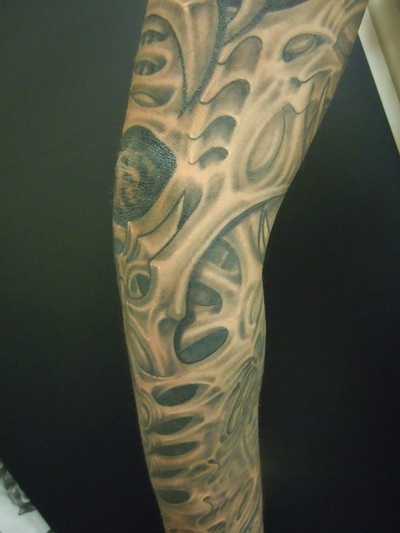 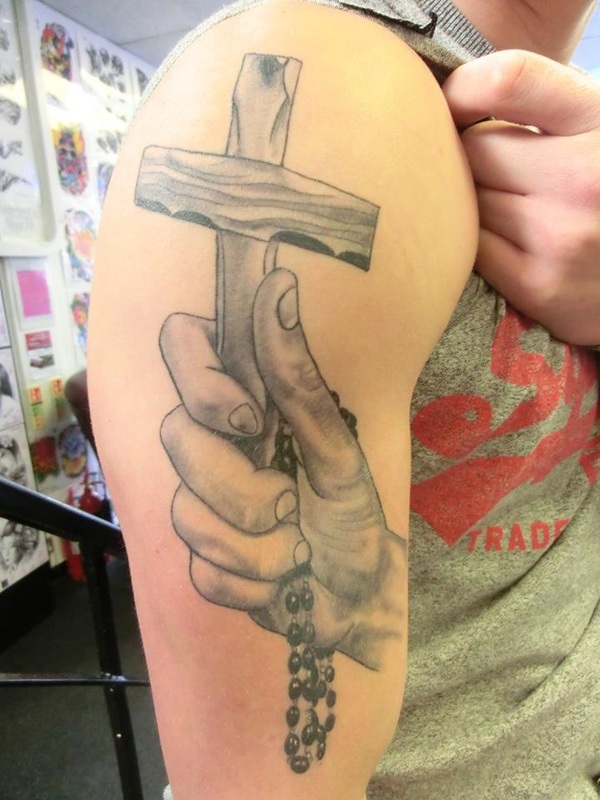 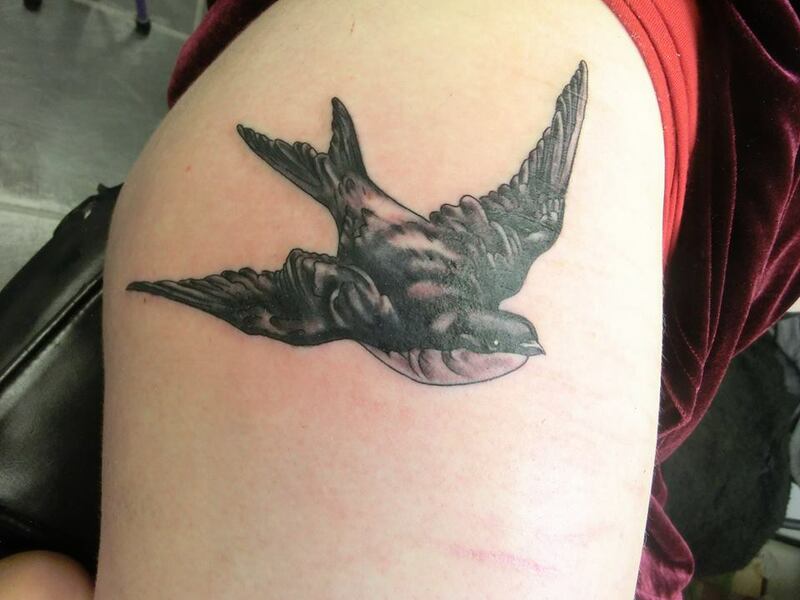 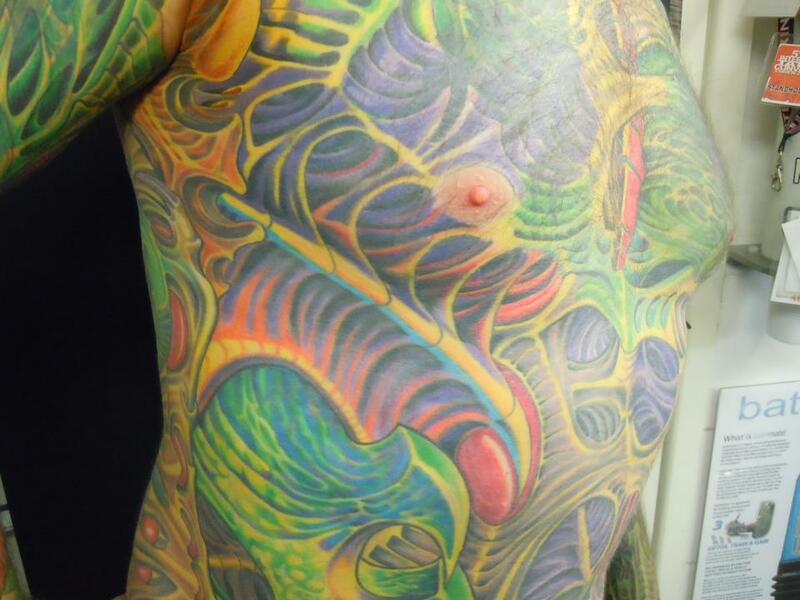 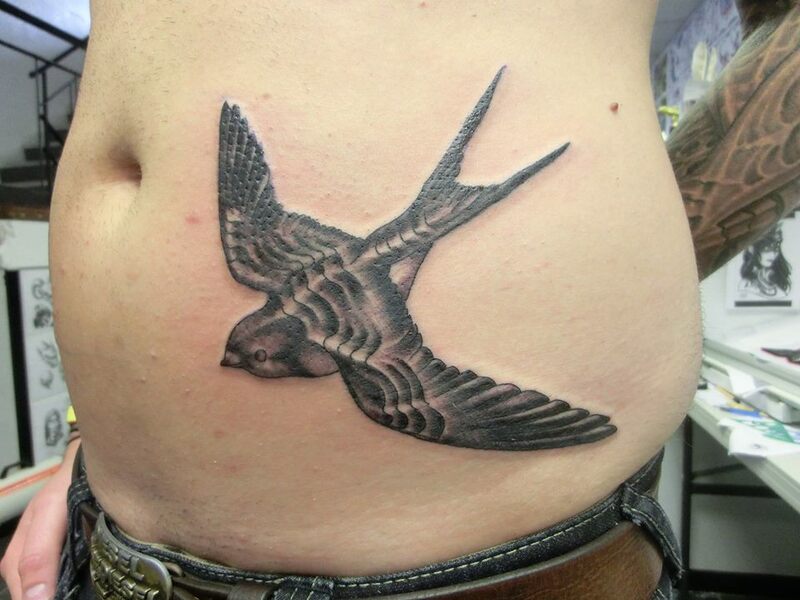 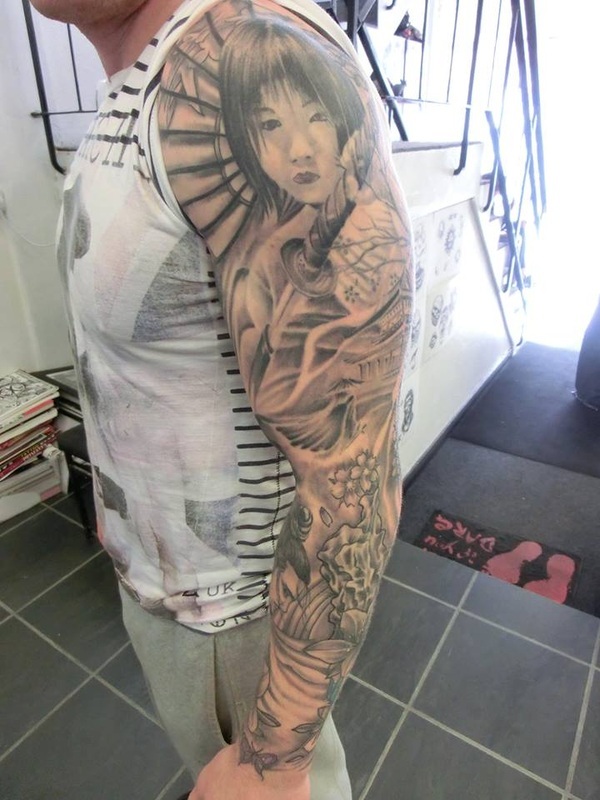 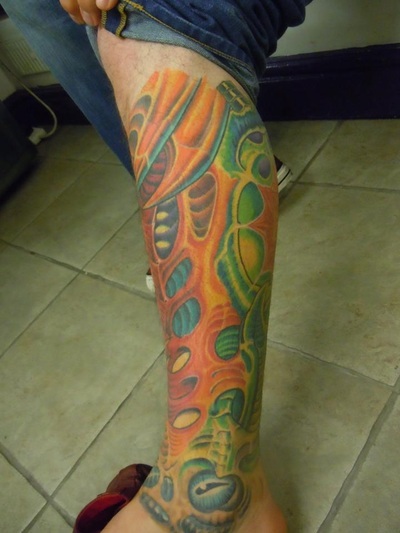 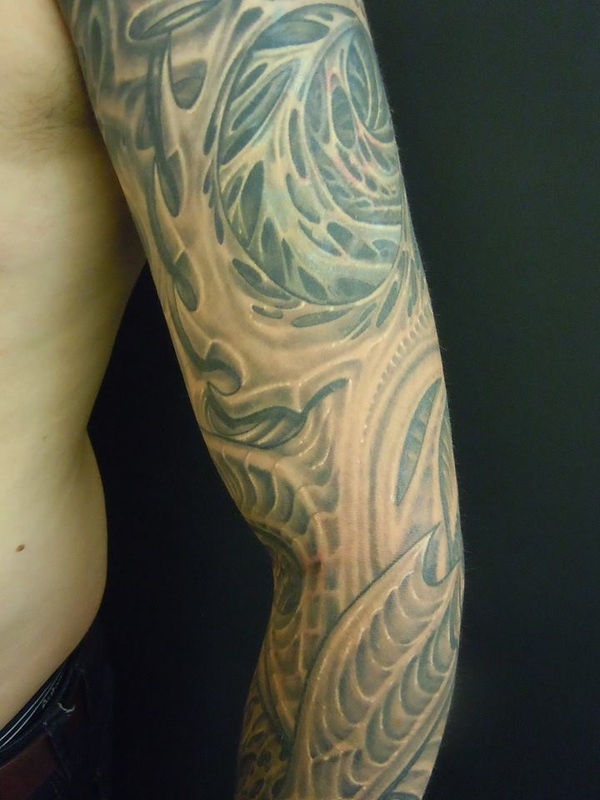 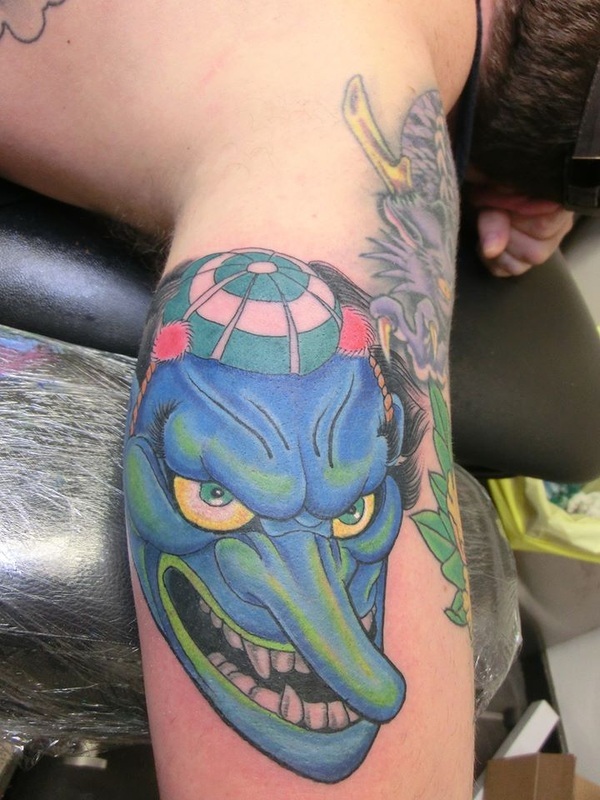 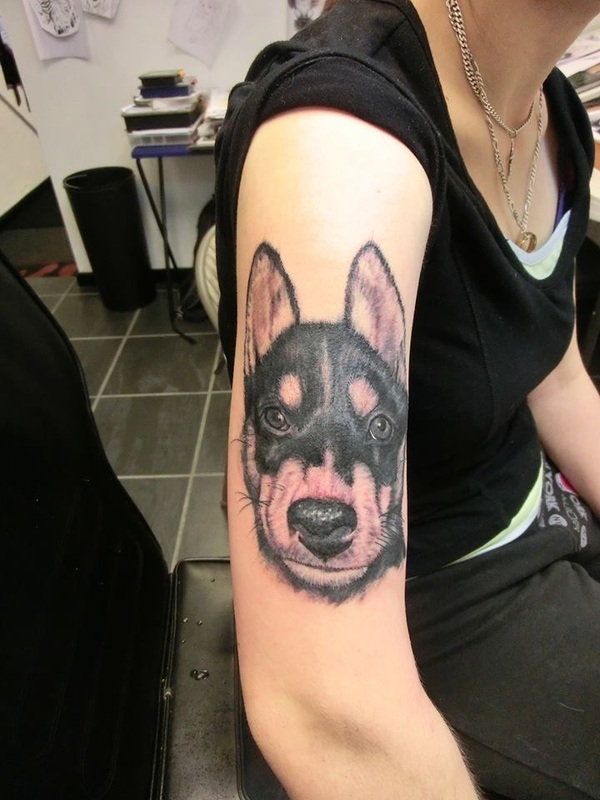 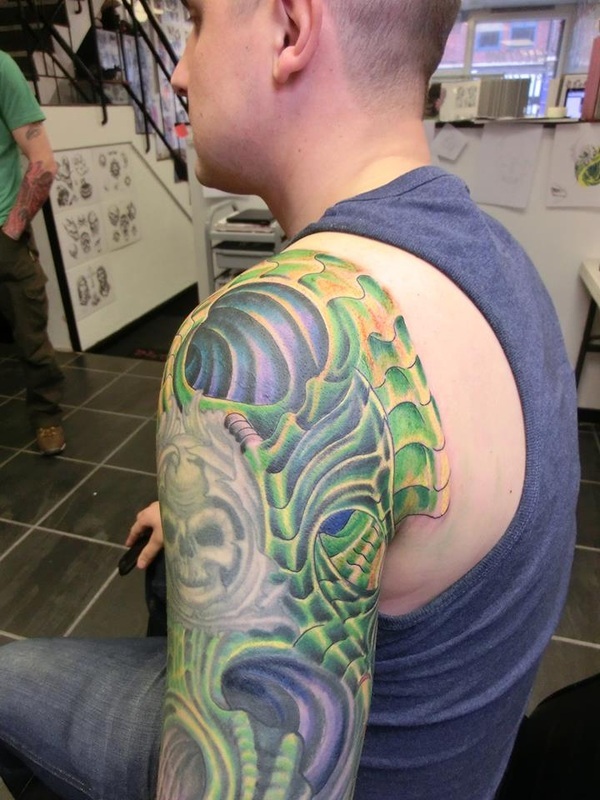 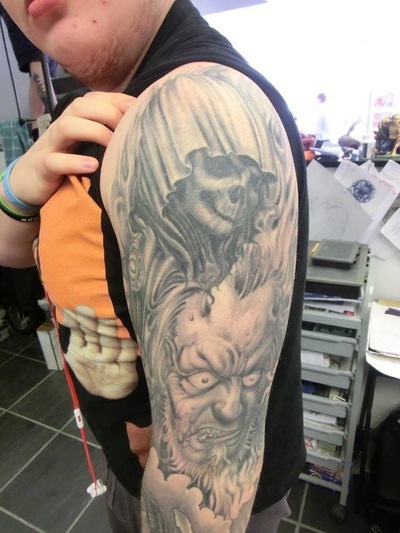 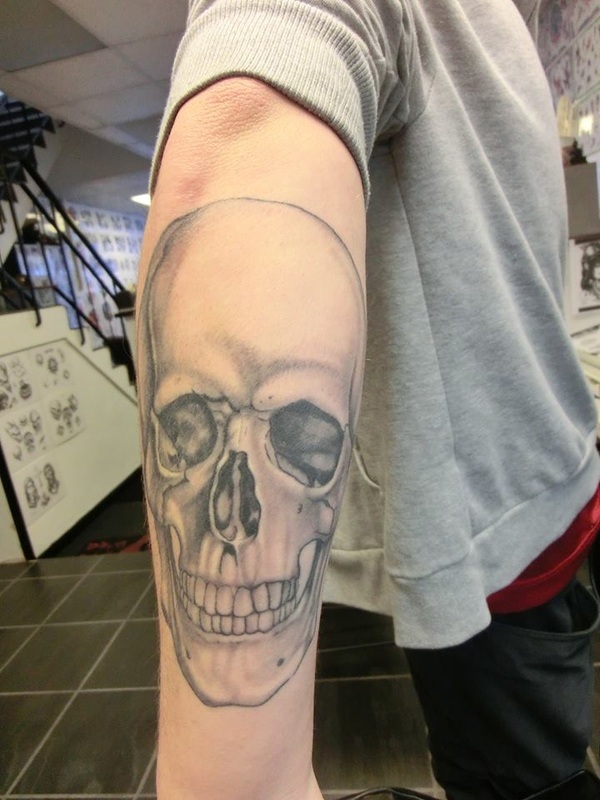 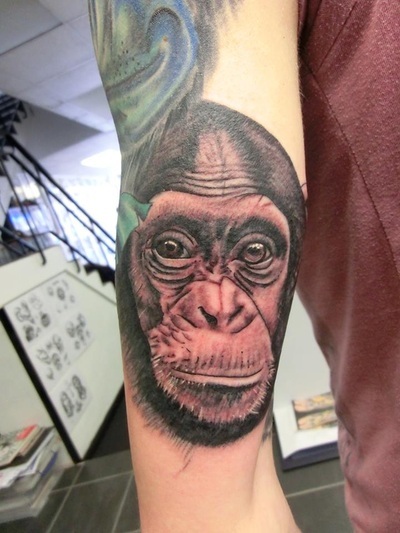 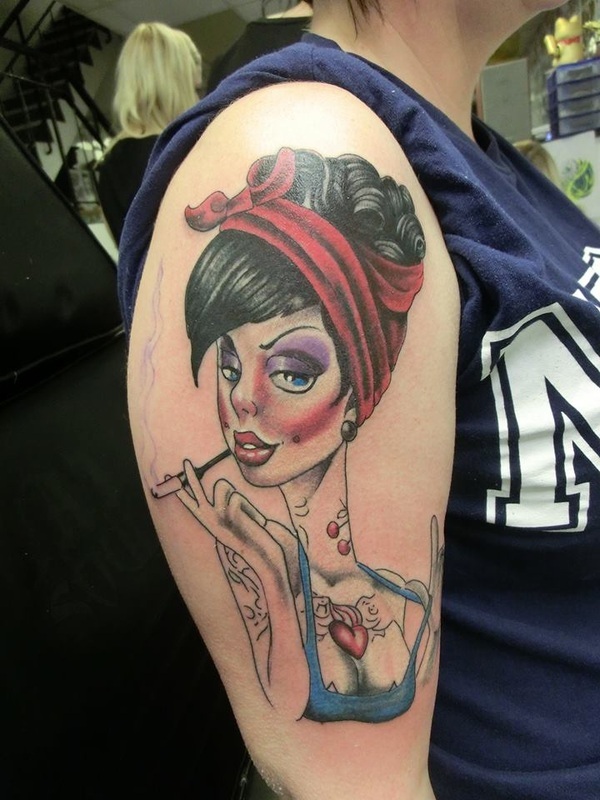 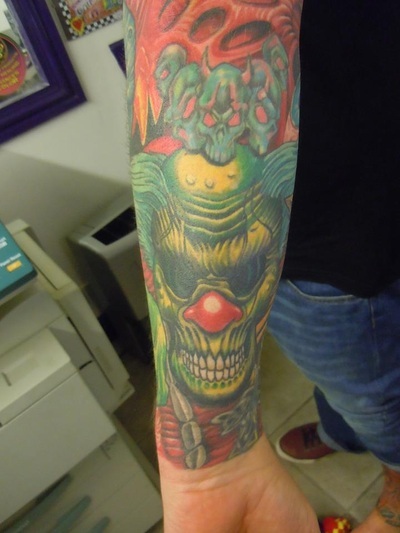 Dave is a tattoo artist with over seventeen years experience. 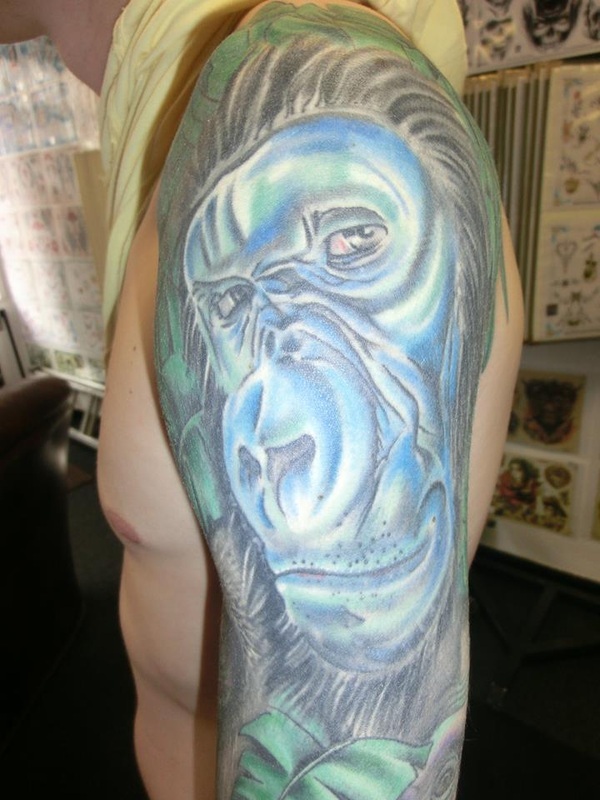 He is the founder of Modern Savage and has been based in Wakefield city centre for many years. 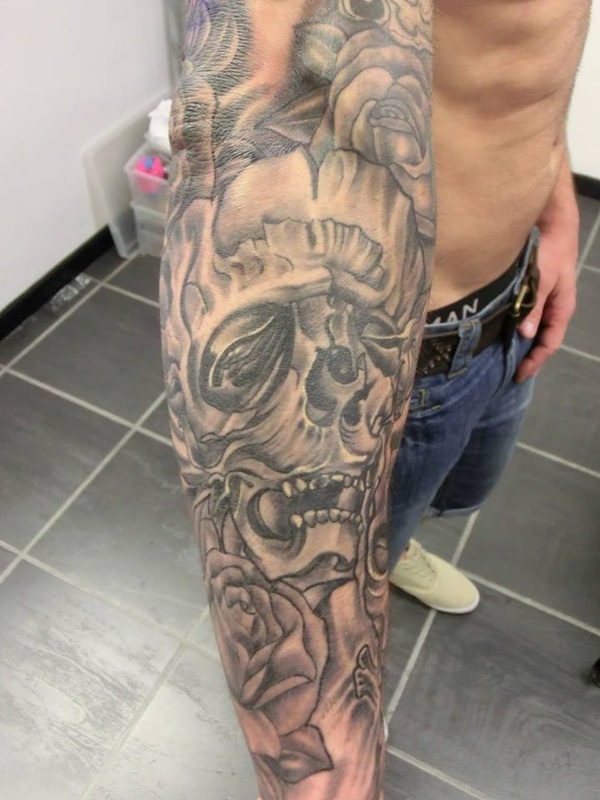 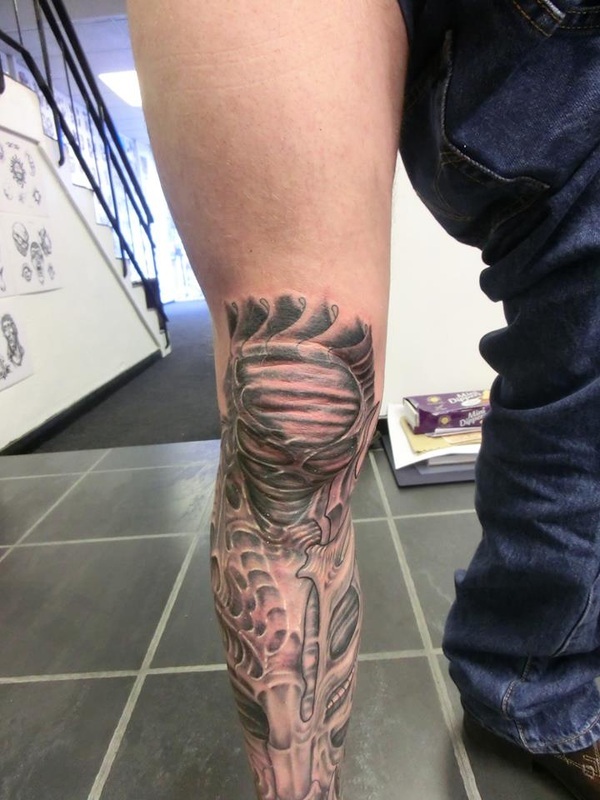 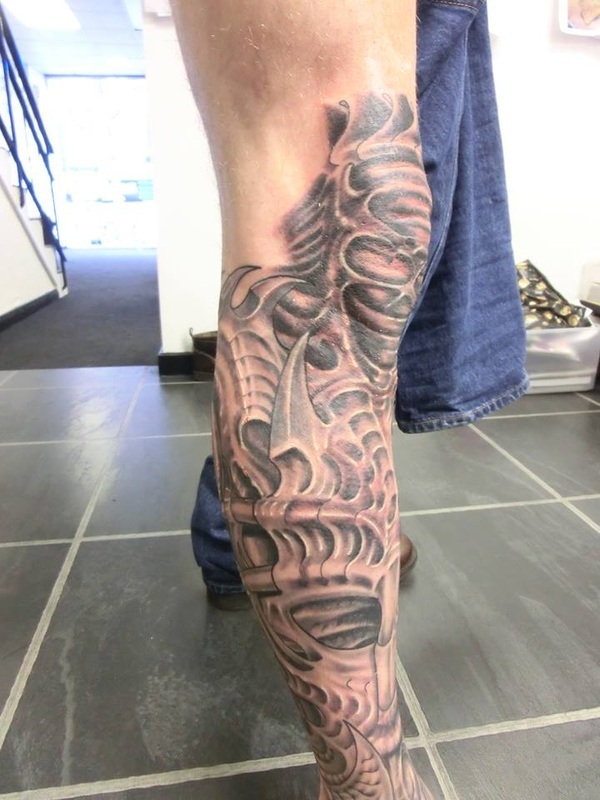 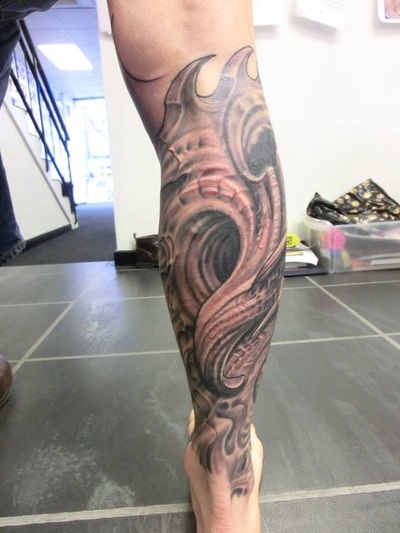 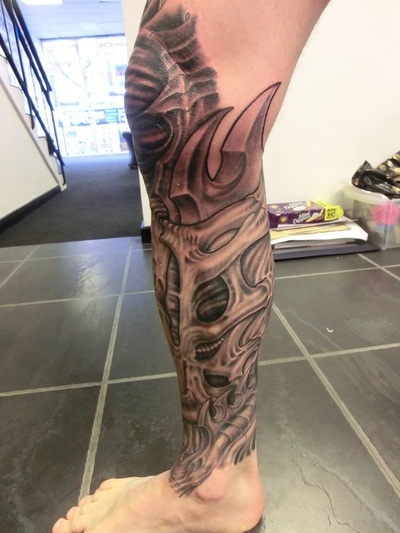 Dave has won numerous awards for tattooing at international level and excels at most tattooing styles especially black and grey. Working mainly by appointment he delivers a finished product rarely matched in Yorkshire.